I’ve been watching variety programs for as long as I can remember. I’ve spent countless hours watching celebrities showing a different side of themselves just to be on air for even a brief moment. Now that I think about it, I probably should have spent those hours doing something more productive. But damn those were good times! I receded my television consumption nowadays but I still watch some here and there. However, I feel like most of them have lost the ‘it’ factor; the drive that separates a television program from good from great. For example, a lot of them now only seem interested in having idols on their shows just to drive their ratings. From a business standpoint, this makes sense as idols have the most impact on the younger generation. But for someone like me who grew up watching the classics, it’s distasteful. This is exactly the reason why I want to share with you these 5 great variety programs that keeps or kept their integrity. Some of them have been cancelled but a couple of them are still on-air. This is a program that’s been on air for over 10 years! And it is a pretty big milestone considering how fast-paced the TV-show business is. The initial concept of this program was doing tasks that seemed impossible e.g., consuming 50 bowls of noodles (which one of their members was actually able to complete). But nowadays they explore other concepts like performing charity concerts, dancing, singing etc. Now that I think about it, this is probably my favourite show as they continue to bring laughter and tears whenever I least expect it. 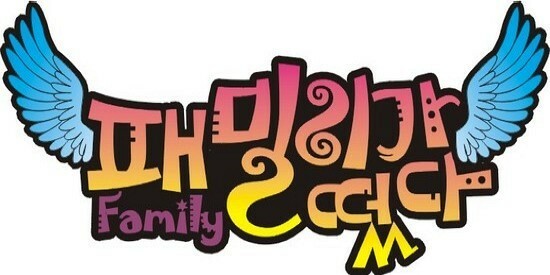 A real variety program like this only comes every generation and I hope they are able to continue on forever. I don’t think I have missed a single episode of this program ever since its’ inception. It was everything you can imagine in a variety program. It was funny, smart, cunning, entertaining, and even romantic. One of my favourite corners from the show was ‘당연하지 (Of course! ),’ where each guest and fixed members would go one-on-one and say things about the other that would antagonize them. They would try to say ‘당연하지 (Of course! )’ after each remark (which basically meant that you accepted the criticism) and if you couldn’t, then you would lose. But the end goal of every episode was that someone is the ’X-man’ and he or she would purposely (but secretly) try to lose at every game and the other guests and fixed casts would guess who the X-man is at the end of the episode. I highly recommend watching this relic if you have the time, you might be surprised to find who the guests were before they got famous! I really like the format of this show. They star a new guest in almost every single one of their episodes and they are divided into two or more teams. Each team solves puzzles and completes missions to get to their end goal. Also, they literally run to finish every daunting task as fast as they can. This brings diversity and unexpectedness. The latter characteristic because you never realized a certain guest could be that entertaining so you start to perceive them in a new way. This might be because they run so much and get tired that they start to get aggressive. As such, their dormant ‘other(? )’ side comes out. Sometimes I miss a couple of episodes here and there but every time I jump back into it, I don’t feel lost and it’s easy to follow – something a lot of variety programs are missing currently. 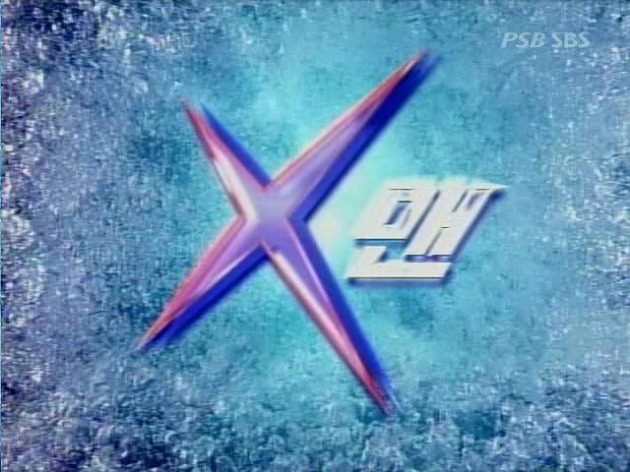 Similar to Running Man, this program stars a new guest or two every episode but the format is completely different. In a sense that the casts housesit a home in a rural area overnight and during this time, the homeowners go on vacation (completely expensed by the broadcasters). The intent of the program is very kind-hearted but at the same time it’s comedic as well because the cast tries to perform all the tasks and chores that the homeowners do on a day-to-day basis such as farming, fishing, livestock etc. They also divide the work amongst themselves by playing games to decide who will do the cooking, dish-washing etc. so you are not only watching them do manual labour. What I really loved about this program was that it showcased immense teamwork and all the tasks they completed for the homeowners felt authentic. Now here’s one of the classics. The format of this show is simple. The cast tour around Korea for a night and two days. They explore and explain the places they are visiting and play games with each other (no typical game format, just on a need-to-be basis). What I really liked about this show (and I say liked because I stopped watching it after its drastic member change) was that it felt like you as the audience was on the trip itself. It felt like just a couple of guys on a backpacking trip with some of their best friends. It was real, it was emotional, and it was funny. I am sure it still is all of the above now, but for me, it lost the ‘umph’ after much of the acclaimed members left, such as Kang Ho-Dong, Lee Seung-Gi, MC Mong. Still, I encourage you to give this show a shot and start by watching from scratch i.e., Season 1. Well, there you have it. 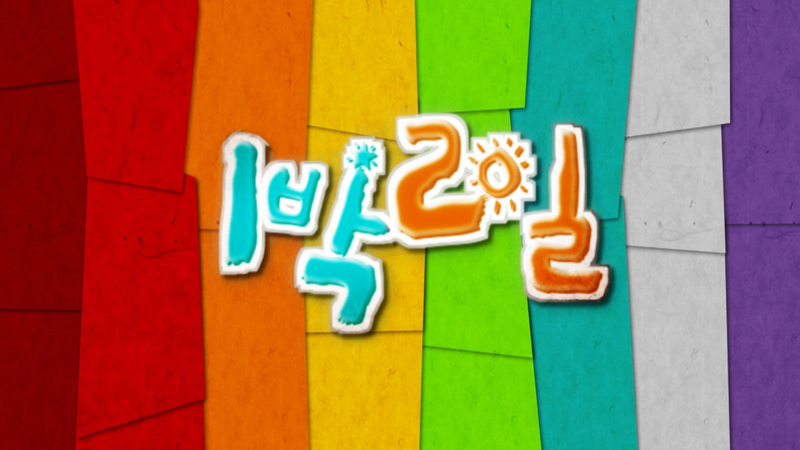 my5 Korean Variety Shows, whether active or inactive. I hope the future and current variety programs follow the footsteps of these great ones instead of chasing ratings. If they do, I cannot wait to see what’s in store of our future Korean broadcasting world. If you liked any of the aforementioned programs, let me know what you also particularly liked about it in the comments below. If you did not enjoy any of those but have some suggestions, you can also let me know and I’ll give it a shot to watch a couple of episodes or two! Canada Women’s World Cup 2015, Here We Come! wow…. 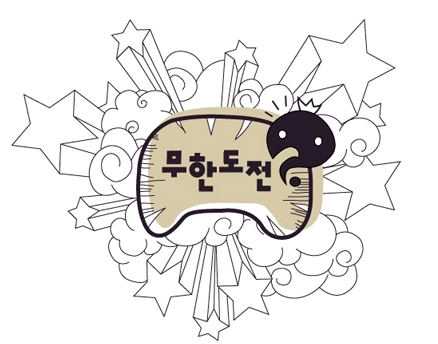 무한도전 is over 10 years!! 무한도전, X맨, and 1박2일 (just the first team) were my favorite!